Seen Through Glass goes down under to drive the V10 LFA supercar around Australia’s wine country and watch the Australian Open. 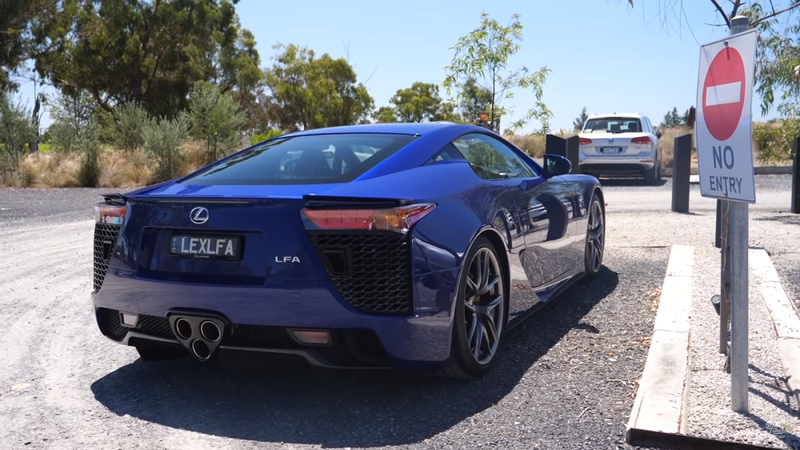 That should be anyone’s logical response to being asked if they would like to drive a car with 552 horsepower, but there are even more reasons to say yes to driving the LFA. One is that it’s relatively rare; Lexus only produced 500 of them. The LFA’s engine is another. No other Lexus production car has had a V10 under its hood. The LFA’s positioning is a third. Lexus made fast cars before the LFA and made them afterward, but none of them can be considered supercars like the LFA. And let’s not forget the way it sounds. Fane says, “It still has, possibly, one of the best-sounding factory exhaust and engine sounds ever,” then puts his right foot down to let out the 4.8-liter V10’s exotic raspy wail. As if a day behind the wheel of an LFA weren’t enough incentive, Lexus found a way to make Fane’s experience even more appealing. 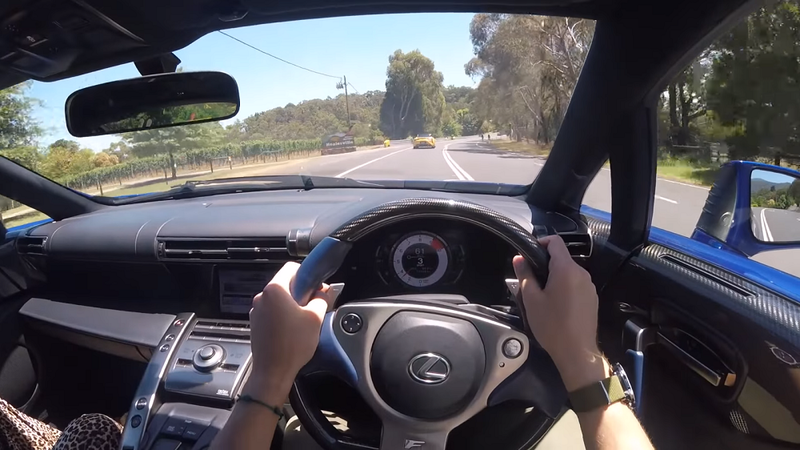 They sent along a representative in an LC 500, the LFA’s spiritual successor, to accompany him to Melbourne’s Yarra Valley wineries and blast through the sun-soaked countryside with him. Then Fane zooms off to the Rod Laver Arena to watch Roger Federer face Stefanos Tsitsipas in a round of the Australian Open. Whether you speak English, German, or Greek, that’s another experience you say “Yes”…or “Jah”…or “Ναι” to. 2007 Lexus ES 350 Stalling/AC Issue- Whats Wrong?? ?